One cannot work in a vacuum when it comes to wildlife conservation, the environment and the community; with Pack for a Purpose, we are able to incorporate all of these together. Tenikwa Wildlife Awareness Centre in Plettenberg Bay, South Africa, offers visitors the opportunity for a close encounter with indigenous cats and other creatures of South Africa while supporting our Rehabilitation Centre, which is one of the largest in the Western Cape. Tenikwa rehabilitates as many as 250 animals a year and runs as a nonprofit organization with no government subsidy. Ticket sales for the tours are used to fund the rehabilitation. Tenikwa will never turn an injured or sick wild animal away and never asks for payment for treatment and care of the animal. This is also the case when a wild animal has been kept illegally and is confiscated by local authorities and brought to Tenikwa. Tenikwa partnered with Pack for a Purpose in 2012 and through this initiative we work with two outreach programmes. The first is the “Come to Learn” daycare centre where, through visitors introduced to the Pack for a Purpose initiative, we have been able to donate school supplies, first aid items, clothing, and toys. The small space that visitors make in their luggage to accommodate these items has a HUGE impact on the children. A second project is the Recycle Swap Shop. This initiative is simple but has far-reaching effects into many avenues. 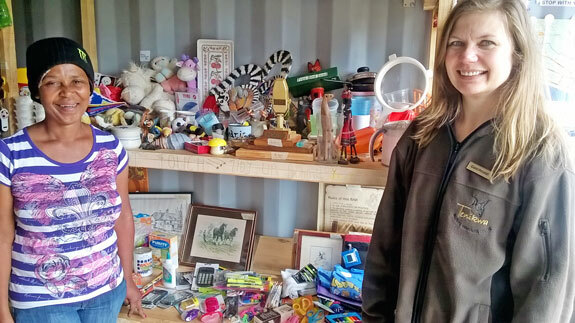 How it works is the people of Kurland Village in Plettenberg Bay collect recycling and then bring it into the shop where it is weighed and then assigned a monetary value. Rather than money being exchanged, those who bring the recycling in can choose items from the shop up to the value of their recycling brought in. 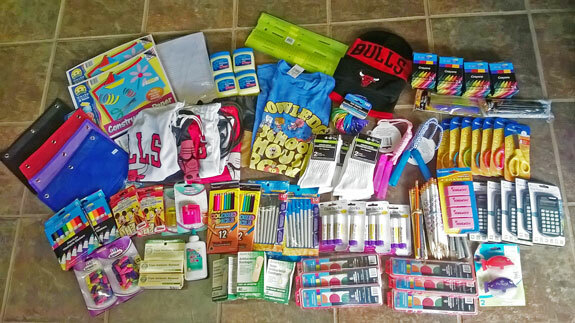 These items include school supplies, second-hand clothing, tinned or dried food, shoes, and household items. The great thing here is that this initiative is a “triple-threat” where the village gets cleaned up, the villagers get essential goods/items, and waste is recycled, therefore saving the environment! Over the past few months we have had over 19 KILOS of items donated!! 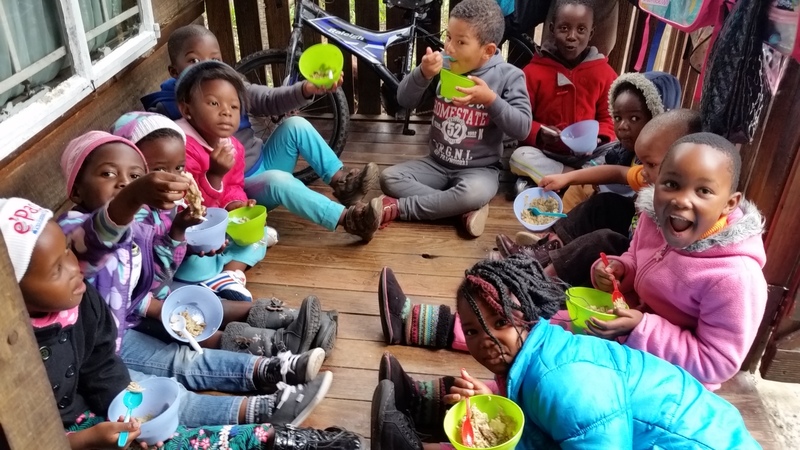 These range from second-hand adult clothing and shoes, school supplies, children’s clothes, soft fluffy toys, skipping ropes, Frisbees, toy cars, and books all of which are incredibly helpful to a community in need. In addition to linking people up with Pack for a Purpose, Tenikwa also contributes to the Recycling Swap Shop from the centre itself. Tenikwa Wildlife Awareness Centre sees over 32,000 people a year at our wildlife facility, and these visitors generate a lot of trash. In several locations on the property we have recycling bins strategically located and easily accessed. All the waste that is generated is then taken and donated to the Recycle Swap Shop where it is weighed and then sold to a recycling company and the money is used to purchase more items for the Swap Shop in order to encourage people to bring in their recycling.